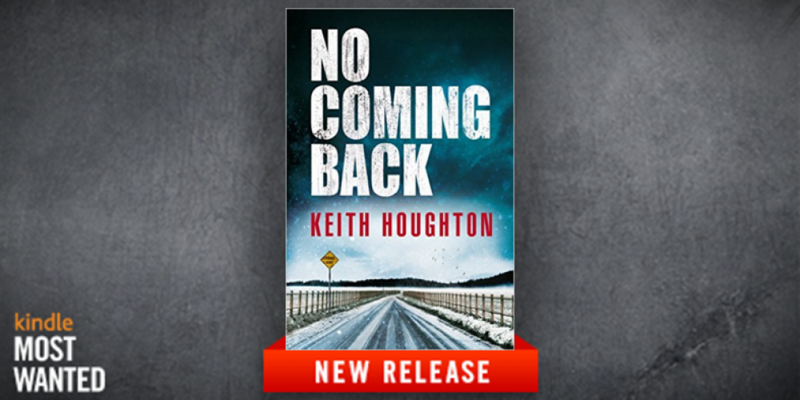 HomeBlogBookseBooksNO COMING BACK – Out Now! Some secrets are better left buried . 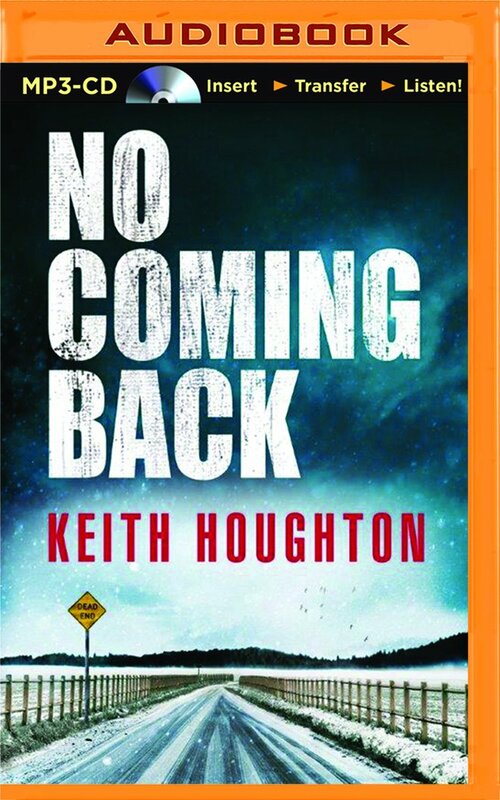 . .
NO COMING BACK is my new standalone psychological thriller, published with Thomas & Mercer (an Amazon Publishing imprint) and available on all Amazon platforms, including Kindle eBook, print book, audio book and MP3 CD. Eighteen years ago, Jenna Luckman disappeared, presumed murdered. Her boyfriend, Jake Olson, hasn’t been home since. Now he’s coming back to find her killer. 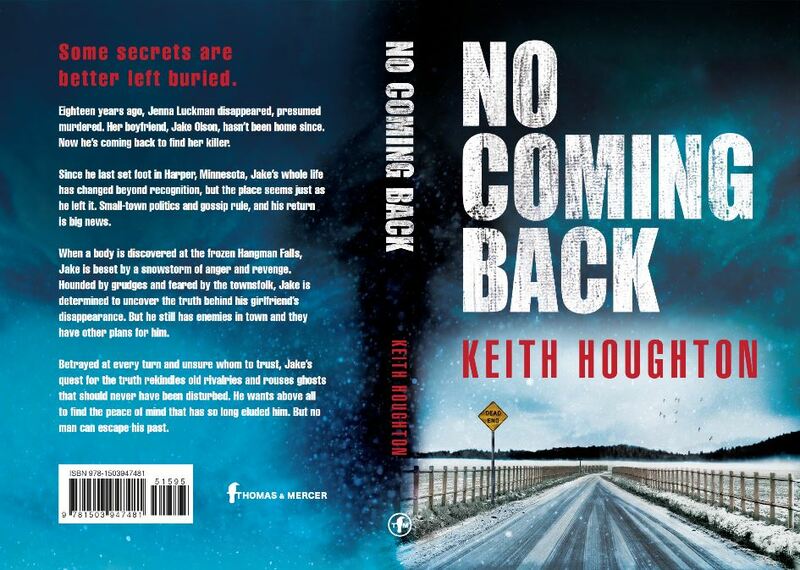 Since he last set foot in Harper, Minnesota, Jake’s whole life has changed beyond recognition, but the place seems just as he left it. 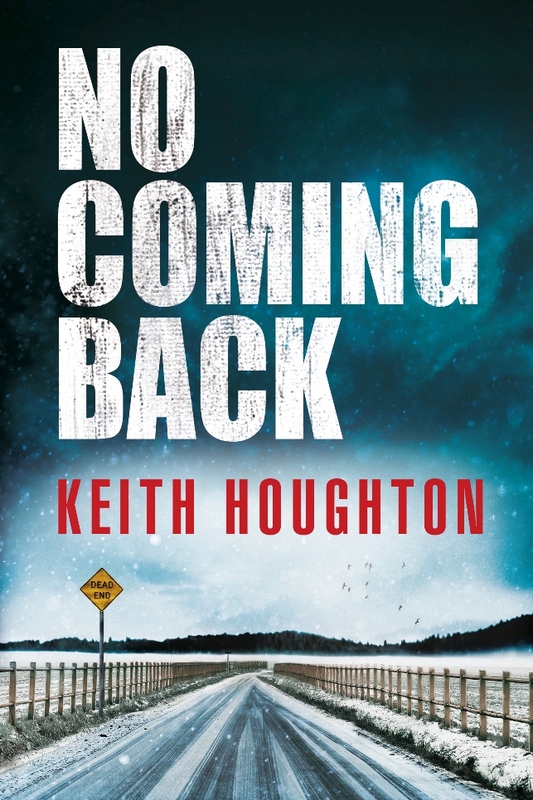 Small-town politics and gossip rule, and his return is big news. When a body is discovered at the frozen Hangman Falls, Jake is beset by a snowstorm of anger and revenge. Hounded by grudges and feared by the townsfolk, Jake is determined to uncover the truth behind his girlfriend’s disappearance. But he still has enemies in town and they have other plans for him. Betrayed at every turn and unsure whom to trust, Jake’s quest for the truth rekindles old rivalries and rouses ghosts that should never have been disturbed. He wants above all to find the peace of mind that has so long eluded him. But no man can escape his past. The novel is a departure from my popular Gabe Quinn Thriller Series, and I’m really excited to see how it’s received by his fans and equally by the new ones who come on board as new readers. As always, if you like it, please remember to review it on Amazon for me. 🙂 Every great reveiw helps other readers discover my work and hopefully enjoy it as much as you do. Thanks!